First of all, I have several pictures below I’d love to share with you from my recent trip to Haiti. It’s surreal to me that a week ago, I was in Haiti – hosted by the good folks at World Concern. The primary reason was to assess the work that they’ve done and grasp a glimpse of the strategy ahead – for them and other organizations. 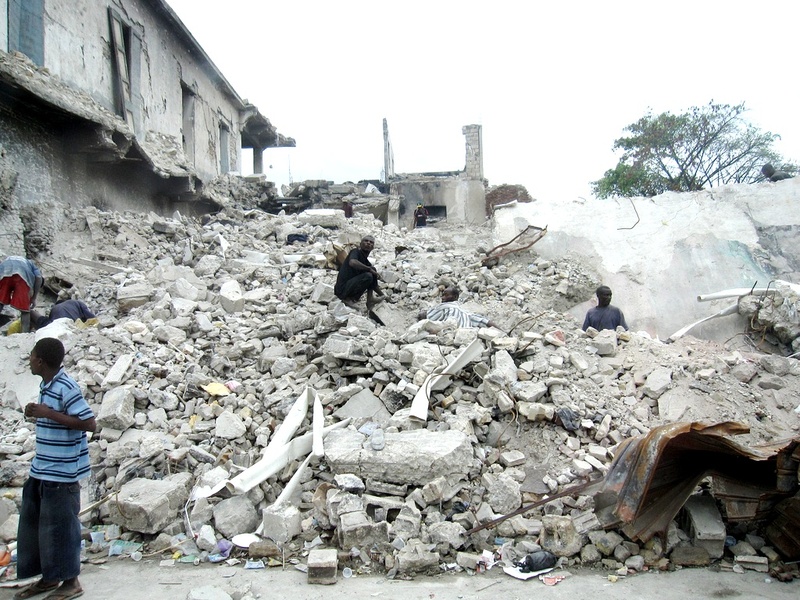 Consider partnering with us via our Haiti Relief and Rebuild Fund. 1. 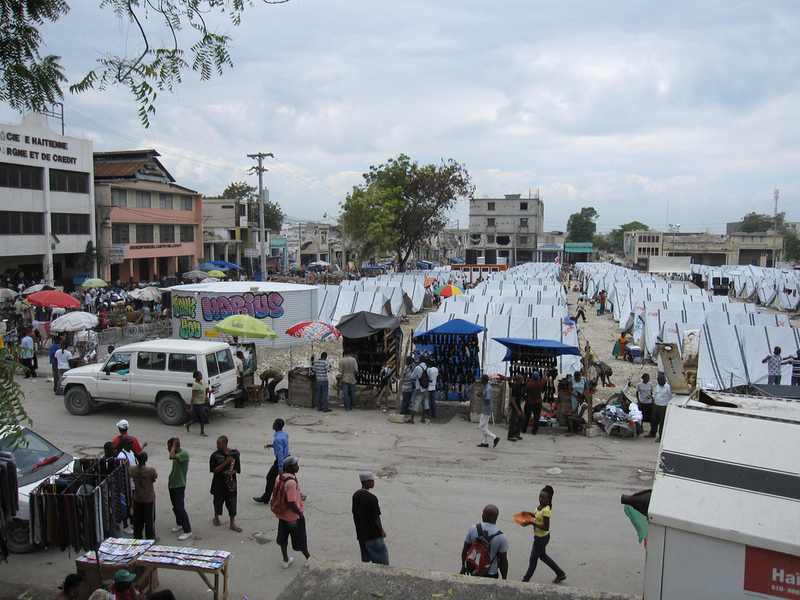 Despite being glued to the TV during the days and weeks post quake, I was still stunned by what I saw in Haiti during my time – and this was 2 months after the quake. I can’t even imagine what it must have been like during my time there. 2. EVERYONE was impacted by the earthquake. You can sense that there is a collective grief and a desire for a collective hope. Over couple days, we interviewed 8 random women and 5 of them had lost at least one of their children. 3. While the need of food, water, and medicine are no longer as urgent as in the initial weeks, there is nevertheless an ongoing need. Having said that, two growing needs (in my opinion) are homes and jobs. There was a 70%+ unemployment rate even before the earthquake and I’ve heard that the figure has grown to 80%+. These are really complex situations with no easy answers. It’s also rainy season and hurricane season usually arrives in June. I’ve never prayed for weather because it just seems so silly but I found myself praying like crazy for a non-eventful hurricane year this year (like last year). Please, Lord. 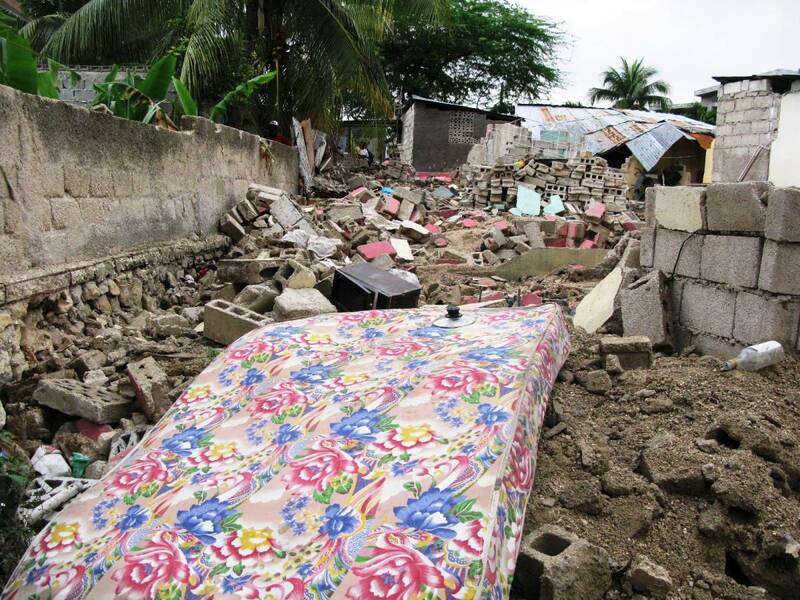 Yes, there are still a need for tents but rebuilding homes need to happen sooner than later. 4. 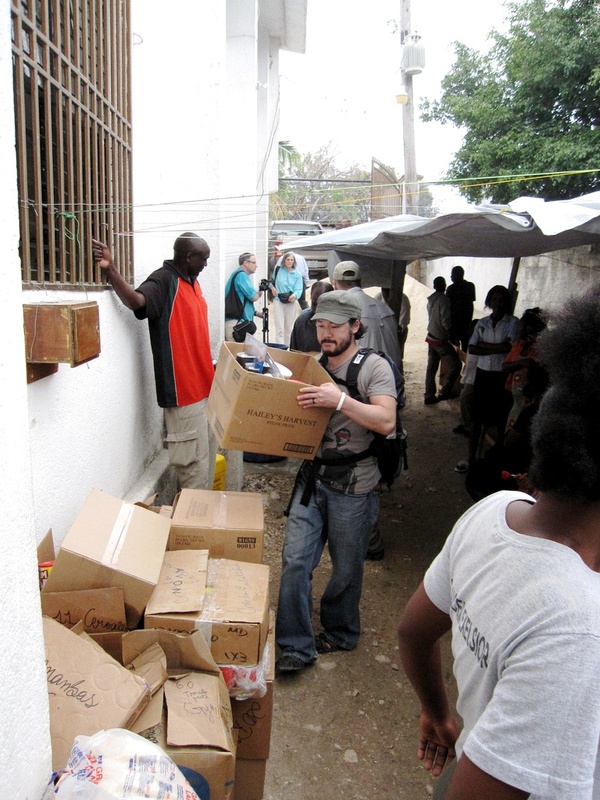 During my time there, I was encouraged by the work of World Concern – an organization that has been in Haiti since 1978 and have come alongside about 125,000 Haitians. 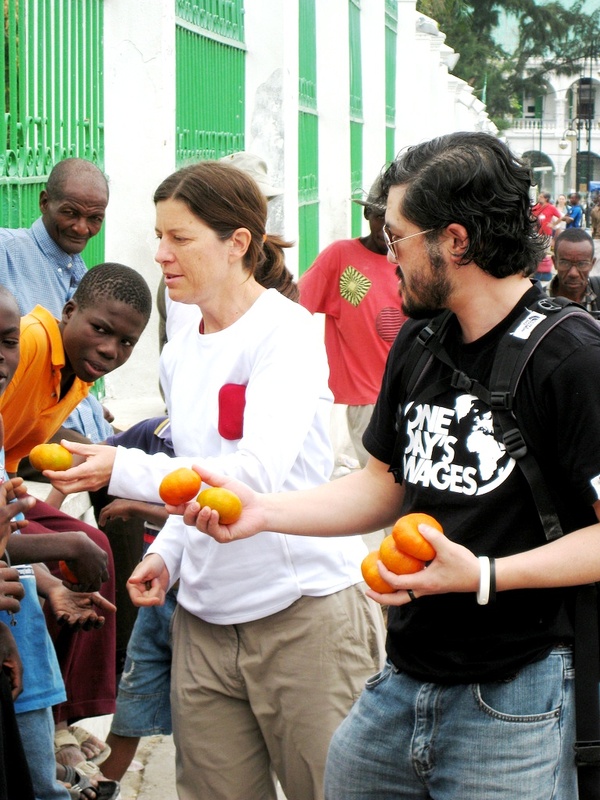 Their 100+ staff is comprised of local Haitians who understand their context and culture. For obvious reasons, couple ex-pats were flown with expertise in disaster response and it was so important because so many people were going through their personal trauma. I was able to witness the launch of their “cash for work” program. 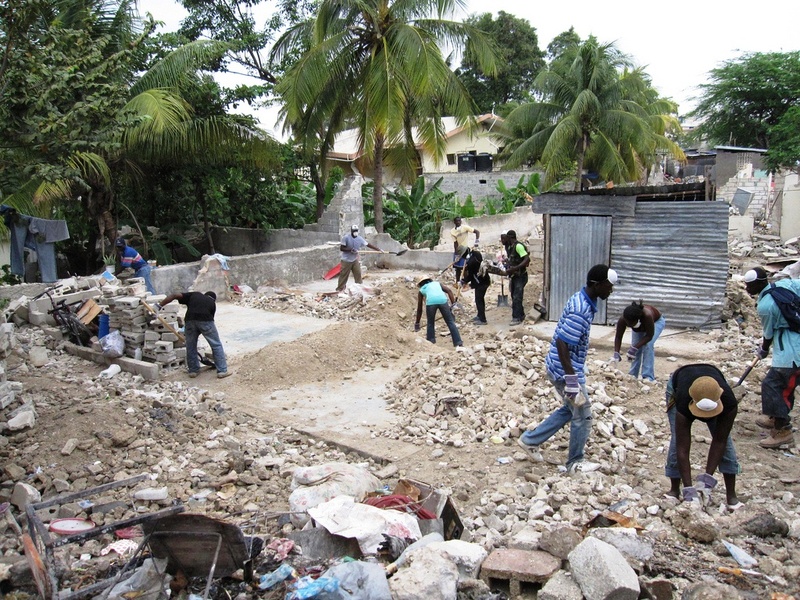 By giving some basic structure, they give local Haitians jobs to remove rubble and eventually start building the homes in their neighborhoods. It’s so important not to perpetuate a dependency mindset but to instead, empower the Haitians to make their own decisions. How important is this? Make sure you check out the video above and you’ll see why this is such an important part of the rebuilding efforts. 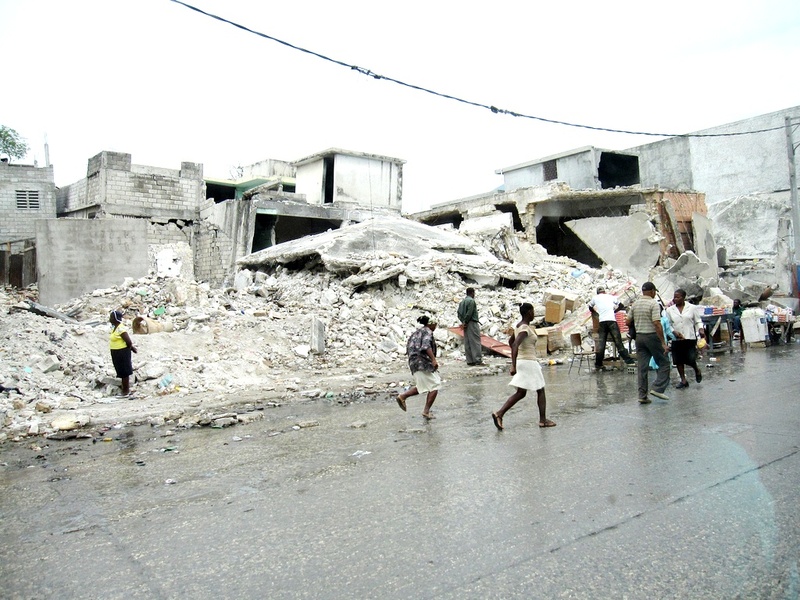 I returned back to the States realizing that “we” can’t rebuilt Haiti for Haitians. They need to do that for themselves and while this quake is unlike anything they’ve ever experienced before, we can certainly come alongside them. Yes, there is a heavy presence of nearly a 1000 NGOs in Haiti and while there’s both healthy and unhealthy relief work going on, the story should be about Haitians. I was inspired by the Haitians. 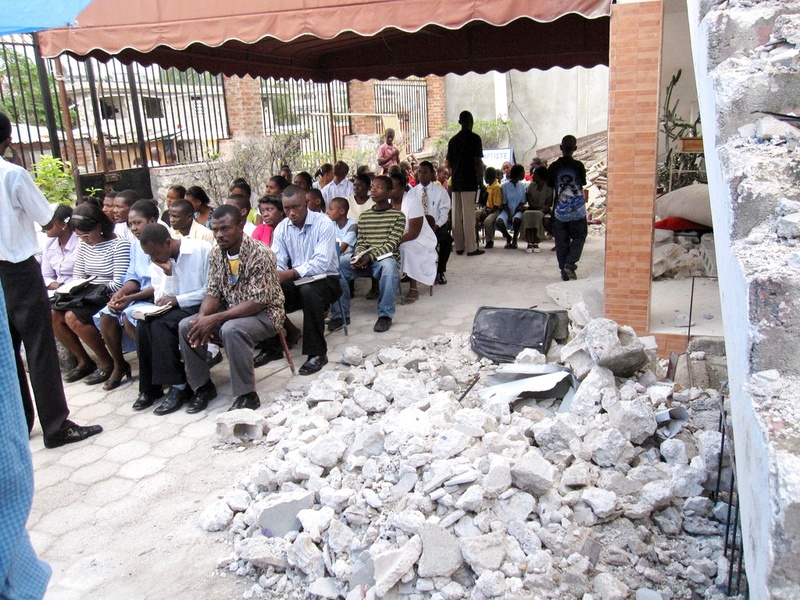 I was inspired by the Church in Haiti. I was inspired by many of the young women and men that wanted to have a voice in rebuilding their country. Yes, the essentials are necessary – food, water, medicine, housing – but the greatest asset might indeed be something called opportunity. Only Haitians can rebuild Haiti but I’m hoping to share with you in the coming weeks how we can come alongside them in the next step of the rebuilding efforts. Here are some pictures from our trip. Write your questions in the comments section and I’ll do my best to answer them. Thank you for getting it Eugen. I grew up a missionary kid in the developing world (DR Congo and Kenya) and we westerners are so often patronizing in how we approach the poor and tragedy stricken. Why do we have such a hard time putting local nationals in leadership positions? This doesn’t mean we stop helping or giving but rather we come alongside of and walk with the local people. If you say there are no qualified leaders, I say you’re metrics are off. 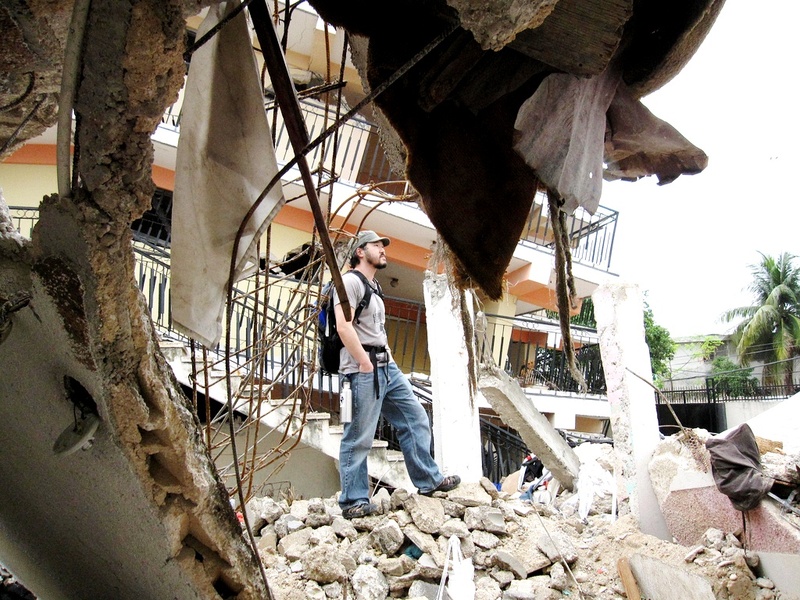 I’ve participated in disaster relief with both the US government as well as development agencies and have seen the damage our good intentions can do. A westerner who made something work somewhere else but doesn’t know the language, nuances of this culture, or understands what is already working and can be build upon, isn’t exactly qualified either. Thanks for the note, Craig. While there usually always good intent, I’ve seen some “bad” relief and/or development work. Having said that, I think we can also all agree that it’s very complex. We can all sit and type behind our laptops and criticize. So, kudos to those that are ACTING but hope that we (beginning with me) can always be committed to listening and growing. Great point Eugene. Indeed acting is far better than criticizing (in most contexts), and during this particular disaster I can’t claim to have done any real acting outside of donating. Thanks for keeping me honest. Also let me clarify, there is a LARGE difference between initial disaster relief and long-term development/rebuilding. My comments were directed at the latter. as you know, MONEY is actually one of the most important things during the immediate relief work. 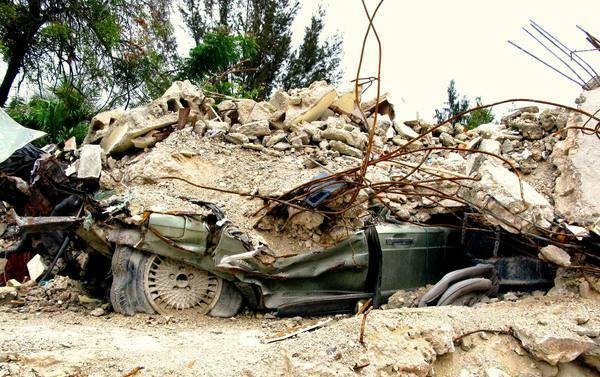 but the complexities of development and rebuilding…. Thanks for the great report Eugene. It’s clear Americans are doing a much better job of stepping back than even just a few years ago. I wanted to suggest this opinion piece from USA Today as well. http://blogs.usatoday.com/oped/2010/03/column-studying-voodoo-isnt-a-judgment.html. While I certainly don’t agree with Robertson’s simplistic judgement, I do agree with this writers idea that we can’t really understand Haiti without understanding their worldview. Did you shift in your thoughts on these issues as you toured the country? Thanks for your reports from Haiti. I’ve travelled/lived in several Latin American countries including Honduras and Guatemala. There are deep-rooted issues that have led to generational poverty there, but Haiti seems like a whole other magnitude of problems. Much of it seems spiritual-related and I think people in other areas of the world have a much deeper sense of the spiritual world than Americans do.